Earl "Bud" Powell (1924-1966) is generally considered to be the most important pianist in the history of jazz. Noted jazz writer and critic Gary Giddins, in Visions of Jazz, goes even further, saying that "Powell will be recognized as one of the most formidable creators of piano music in any time or idiom." 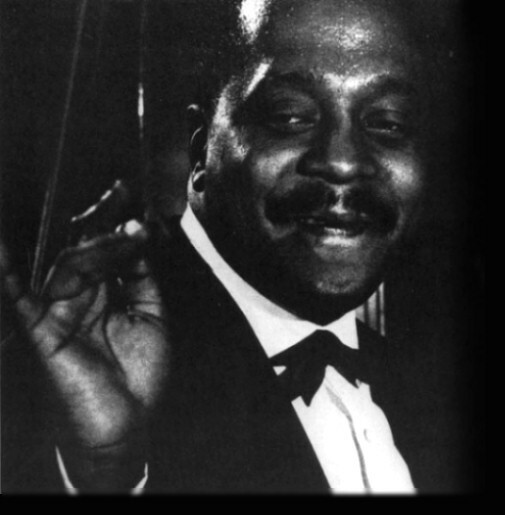 His first recordings were made in 1944, when he was a 20 year old pianist in the Cootie Williams Band, and his last recordings were made in 1964 when he returned from several years in Europe to play at Birdland. Between those dates Bud Powell played with the greatest jazz musicians of his generation including Charlie Parker, Dizzy Gillespie, Miles Davis, Sonny Rollins, Dexter Gordon, Charlie Mingus and Max Roach. The recordings he made for the forerunners of the Verve label and for Blue Note, as well as many lesser known labels, are among the greatest jazz recordings of all time. Not as much of a showman as musicians like Charlie Parker and Dizzy Gillespie, Bud Powell has not received as much public recognition as some of his contemporaries. Nevertheless his fellow musicians were in awe of his creativity and skill, which in his prime were considered almost superhuman.